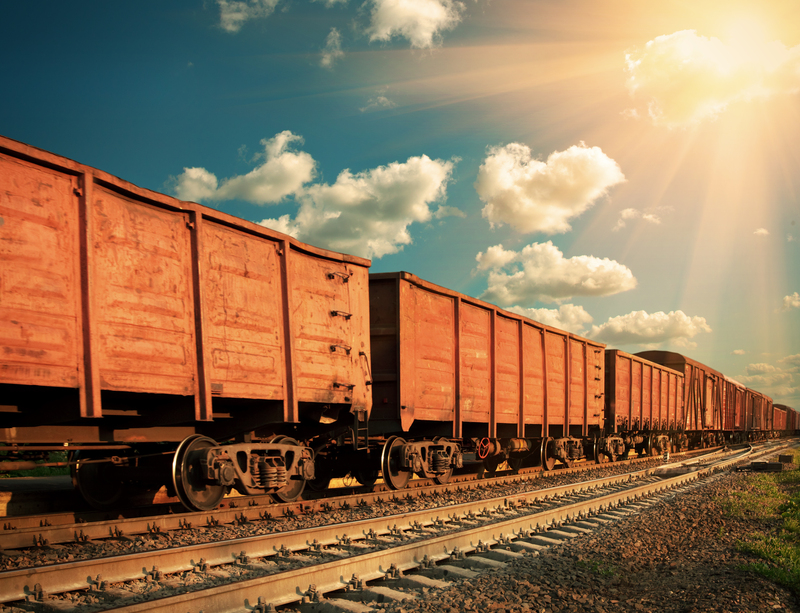 A small, mid-west short line railroad defaulted on its debt covenants and was required to refinance with its private equity partner or find a new investor in order to support ongoing and expanding operations. TCI partnered with the client as fractional CFO to re-forecast the business’ potential and, based on this, generated detailed financial forecasts including ongoing forward cash flows. TCI’s analysis convinced the existing investor to accept the proposed negotiated terms, reducing the client’s debt service costs and improving working capital and maintaining an acceptable rate of return for the investor.